The second season begins. 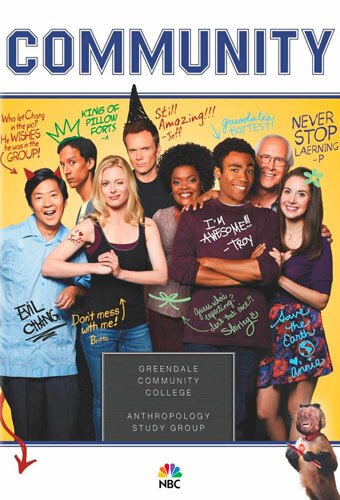 Greendale’ life does not stop. And the group begins to learn a new class that teaches June Bauer, a respected professor of anthropology. Jeff faced with the consequences of how Britta confessed her love for him at the dance, but he kissed Annie. Ben Chang decided to be a student. Sorry, but I have everything working !! What is your scene does not work? kindly upload to publish2me. Thanks! Kindly upload all episodes in this season to Publish2me.